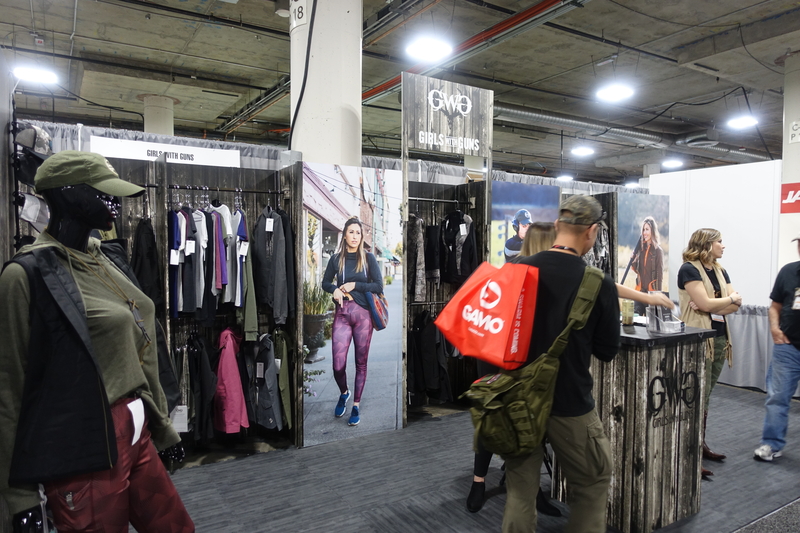 Judging from what I saw at the National Shooting Sports Foundation’s 2019 Shooting, Hunting and Outdoor Trade (SHOT) Show, concealed carry products for women continue to be a hot retail category. One familiar face from the 2016 USCCA Concealed Carry Expo was Anna Taylor of Dene Adams. 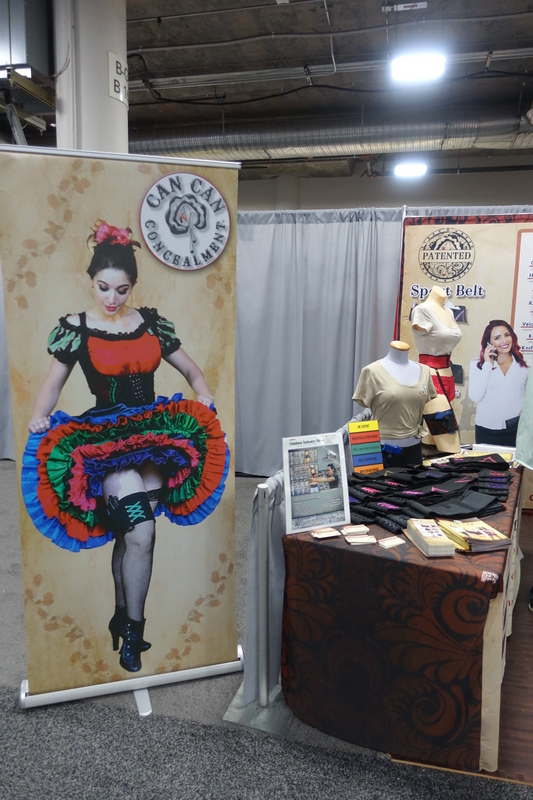 Taylor was just getting started when I first met her, and not quite 3 years later her company that makes corset style holsters for women (among other products) made its debut in the SHOT Show NEXT Pavilion. Off the main show floor, this corridor allows 100 or so first time exhibitors to get their foot in the door. Cost: $4,395. Another familiar face was Kirsten Zeh-Franke of Packin’ Neat. She had a full booth on the lower level of the SHOT Show to display her concealed carry purse inserts. She guessed it was her fourth year exhibiting at the SHOT Show. 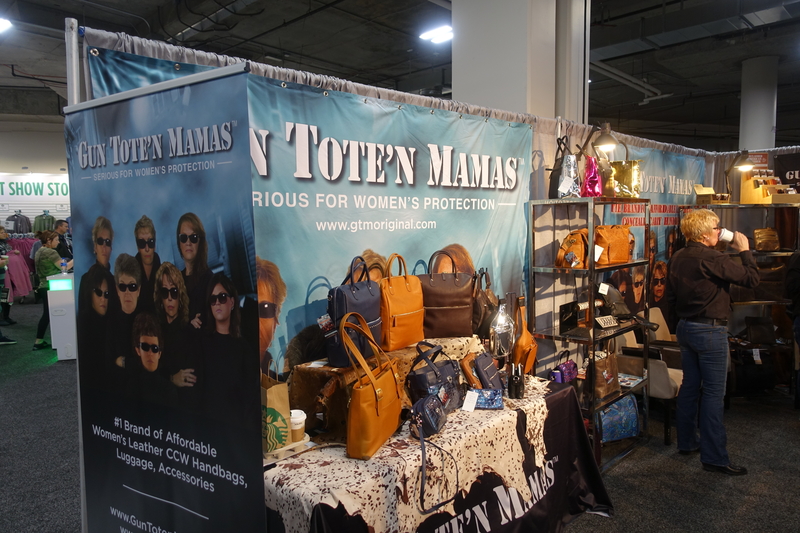 Of course, concealed carry for women is often synonymous with off-body carry in purses, and one of the household names in this space is Gun Tote’n Mamas. Leggings/Tights/Athletic pants are all the rage for women, so Girls with Guns clothing understandably marketed a concealed carry variant. 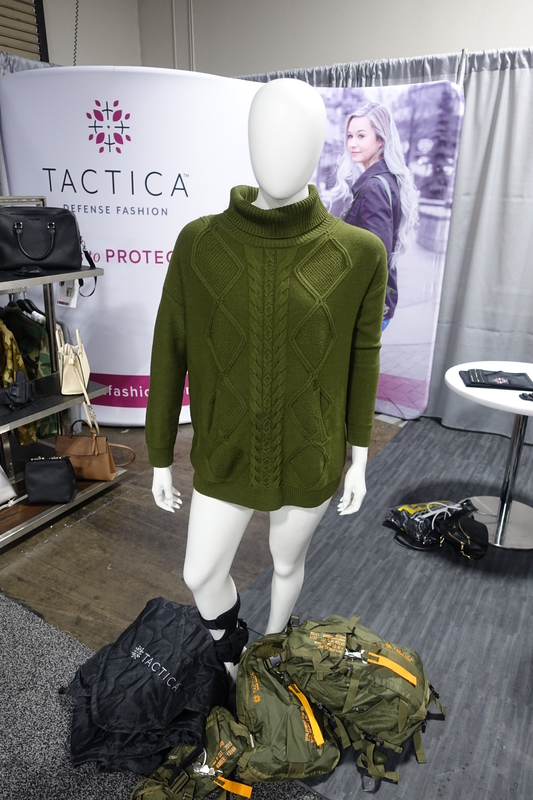 Tactica Defense Fashion put a concealed carry sweater front and center in its booth as an example of how it attempts to bridge women’s twin desires to carry a firearms and look good while doing it. They also sell holsters in partnership with Aliengear Holsters. Last, it would not be women’s concealed carry without the Can Can Concealment garter holster prominently displayed. They’re still at it after all these years. Excellent content provided by GunCulture2.0. Legally licensed through the NewsCred publisher network. Please direct all licensing questions to legal@newscred.com.